This page will allow easy access to listening to the music made. You can also subscribe to my blog for immediate updates on new tracks! Over time I will be compiling songs for an upcoming praise and worship album. 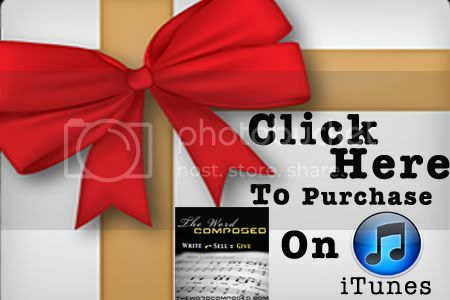 Once the album is launched and units are sold, all proceeds will go toward blessing others. I have a heart to meet others needs because I feel that Christ shines through the most in giving to others. Not only does he want to be Lord in our lives, he also wants to be our provider. So even if it’s building a well for a foreign country or feeding the homeless, the ultimate goal is for Christ to be exalted. Please join me in prayer through this process. I will keep everyone up to date on the progress.